Come see why we're winning hearts around the world! 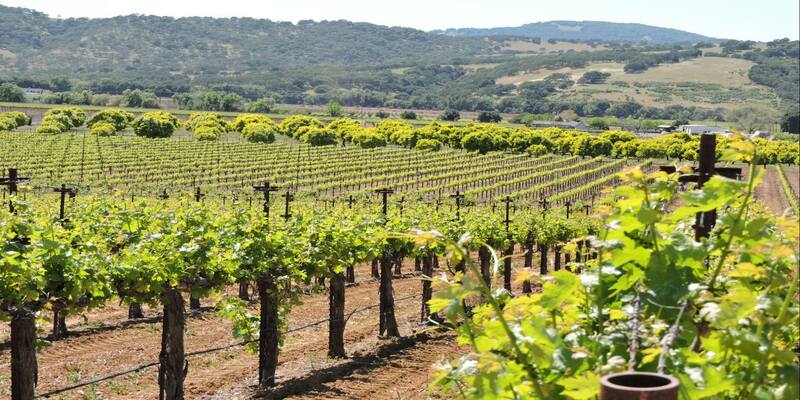 For three generations, family-owned Wooden Valley Winery has been producing award-winning wines from the Suisun Valley appellation. 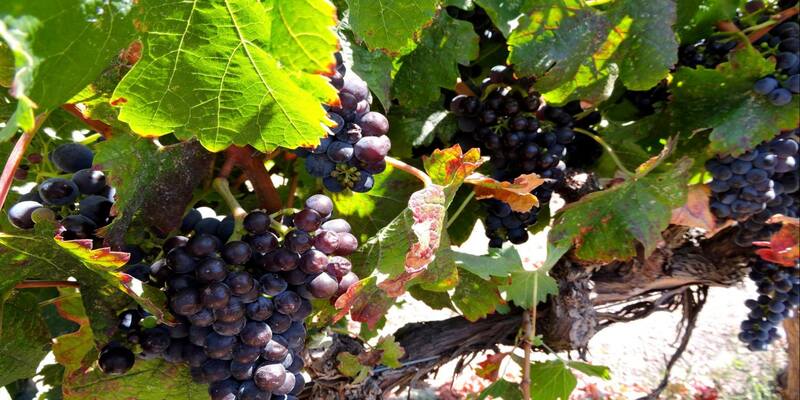 Discover why the family has nicknamed our region "the Petite Sirah Capital of the World"
GV Cellars focuses on Italian varietals, producing mainly Green Valley estate wines. The tasting room overlooks its 27 acres of grapes. A tasting room for four family-owned wineries, the co-op offers an enjoyable and relaxed wine tasting experience. 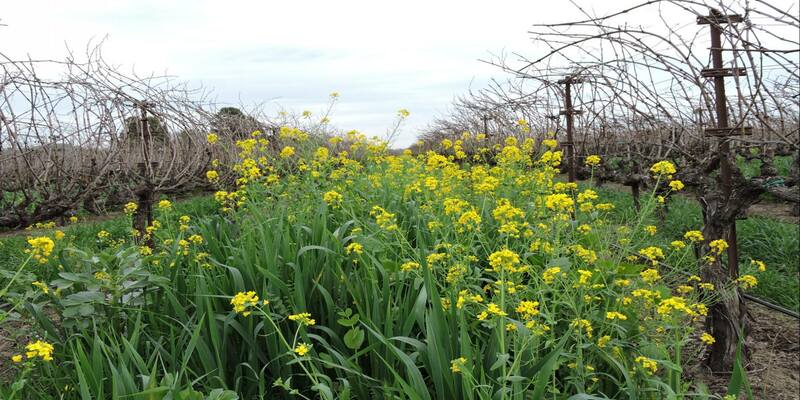 Our dormant Suisun Valley grape vines may be quiet and still in the winter months, but the mustard is in full bloom. Step off the path traveled by so many and venture on to the back roads of Fairfield to the rustic Suisun Valley. 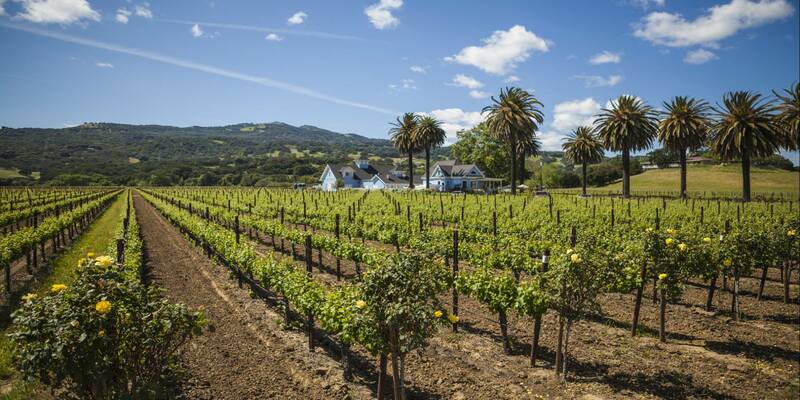 Located just outside the Fairfield city limits, Suisun Valley and nearby Green Valley are neighbors to the world-famous Napa Valley – but there are no crowds or traffic jams in this region. On the side roads of this small but thriving wine country, there is more traffic from squirrels, birds, peacocks and the occasional bicyclist than cars. The bright green hills and blue skies provide a beautiful backdrop as locals and visitors travel the valley “loop”. 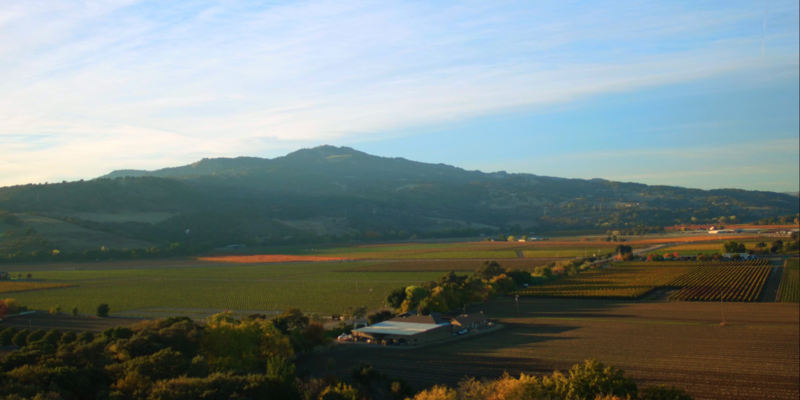 Altogether, this region is home to over a dozen tasting rooms, all family-owned. Expect to find winemakers and their families pouring from behind the counters. They are all known for treating guests as if they are part of an extended family. 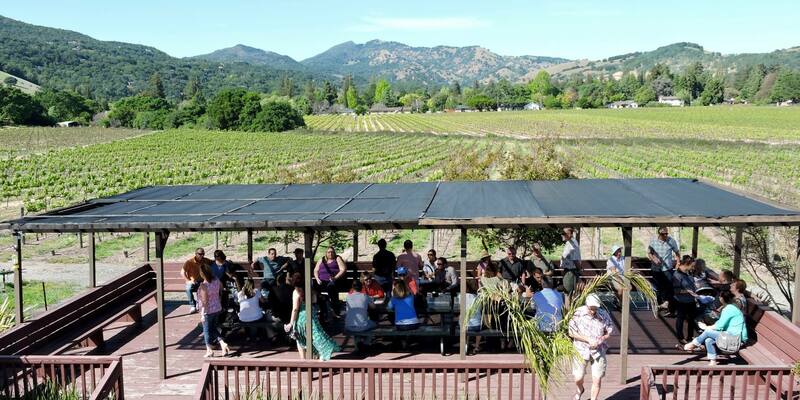 Many of our wineries host events year-round that bring in locals and visitors alike. 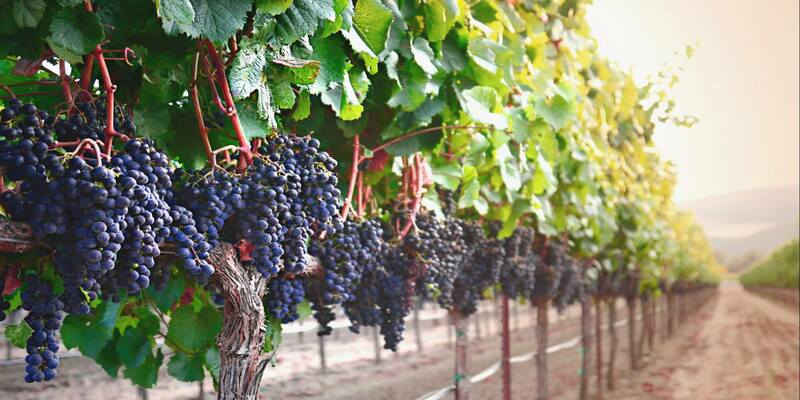 From live music and food trucks, to paint nights and dog walks, to themed wine release parties, come discover why Suisun Valley is winning the hearts of visitors around the world! Whether you come for the day or stay for the weekend, the beauty of these valleys will leave you wanting more.